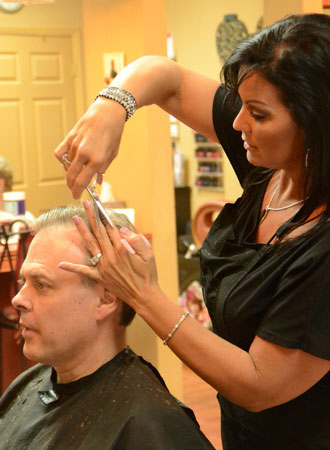 Dedicated to Proudly serving the community of Perry Hall, Maryland for 14 years with incredible Salon Services! 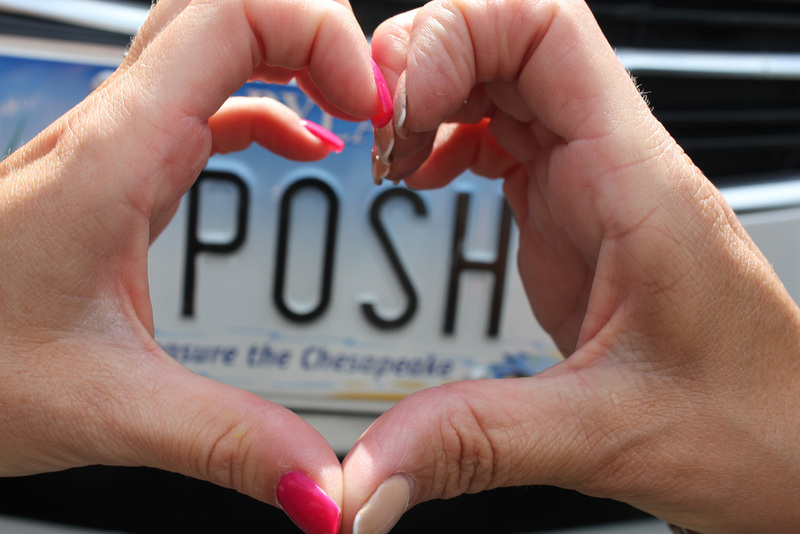 A part of the Perry Hall community for over 14 years, Posh is a team of professionals dedicated to excellent customer service. 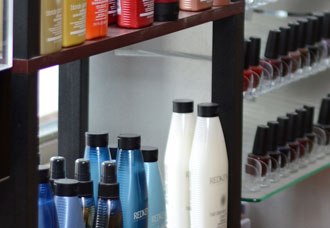 Our stylists are among the most educated technicians in the industry and are committed to quality hair care. 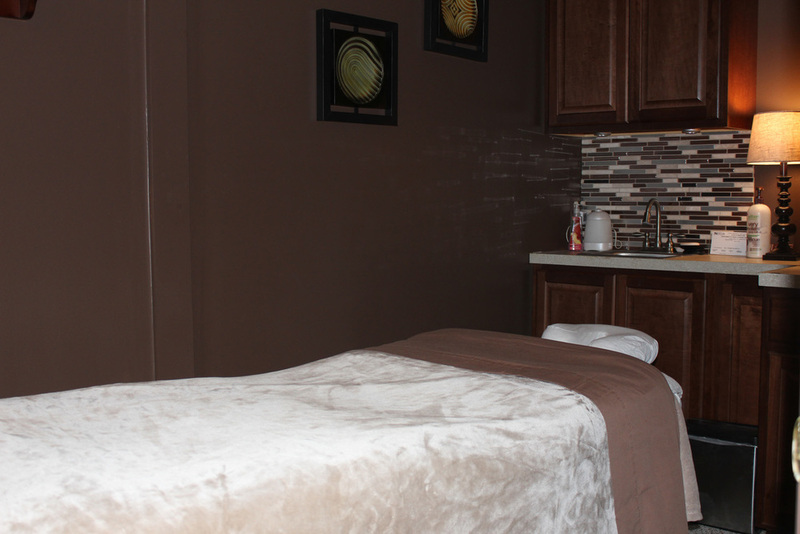 We take pride in knowing that your visit will be completely satisfying in the hands of our trusted staff. Our website features a full gallery to give you a glimpse in the window of our daily working lives. We truly do take great pride in our job. 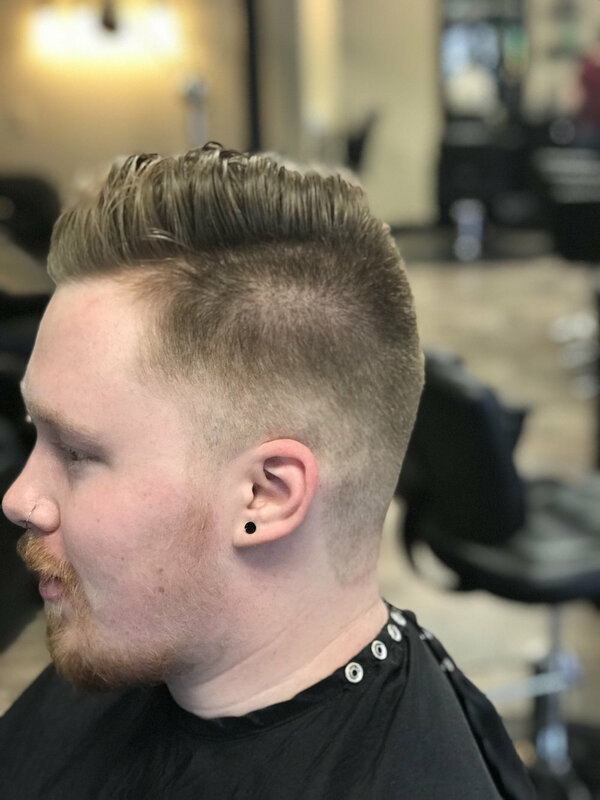 We truly appreciate our clients and our community. We invite you to tour the Posh experience and contact us today. Enjoy! 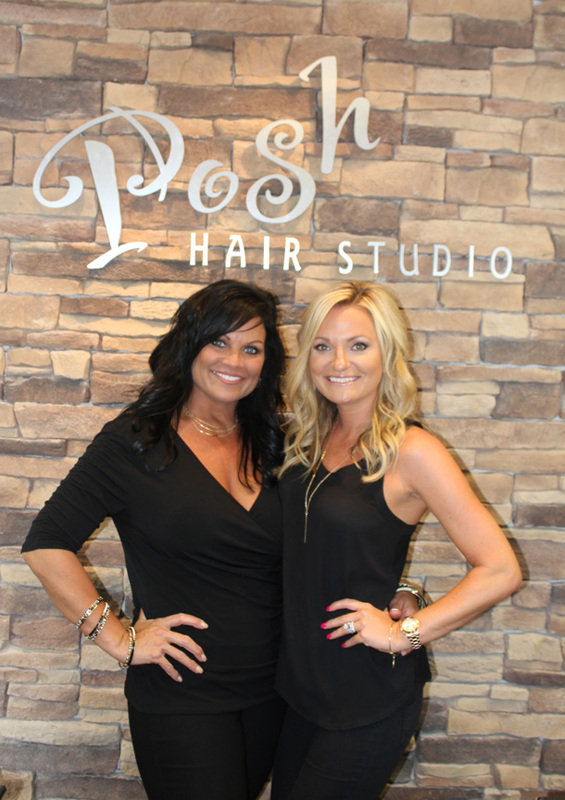 Posh Invites you to meet our dedicated staff of professionals. 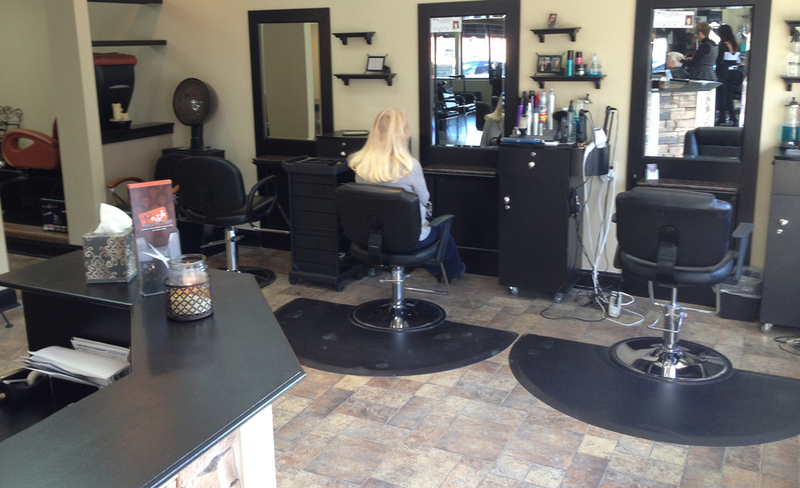 Posh offers a diverse professional line of Salon services perfect for you. 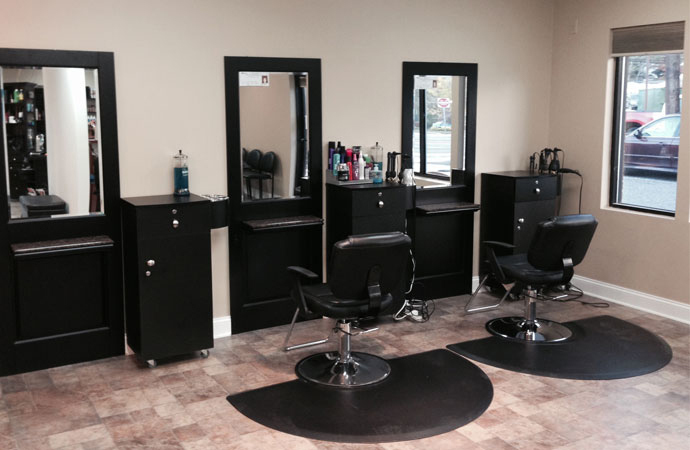 We welcome you to take a visual tour of our Studio located on Perry Hall, maryland. 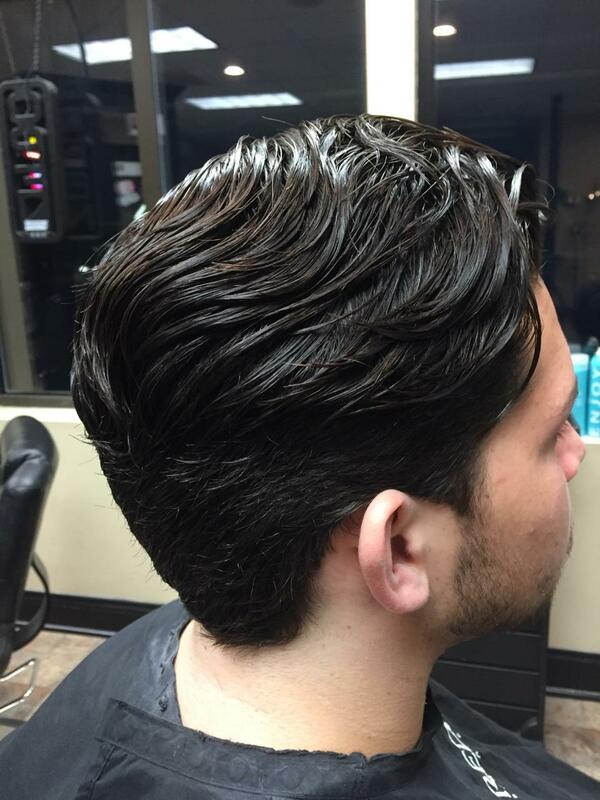 Select from our wide range of professonial products for every hair type or hair need. 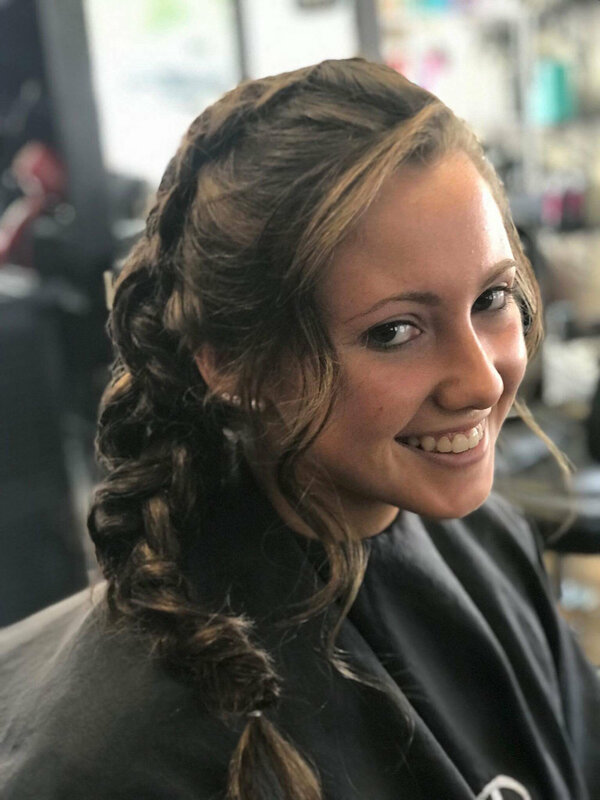 Posh Hair Studio prides itself on our continued support of the University of Maryland Medical Center Division of Pediatric Hematology/Oncology. This division evaluates, diagnoses and treats children with cancer and blood diseases ranging in ages from infancy to young adulthood. We work directly with the Patient Advocates to organize and deliver books, toys and other miscellaneous items to the children of this division. 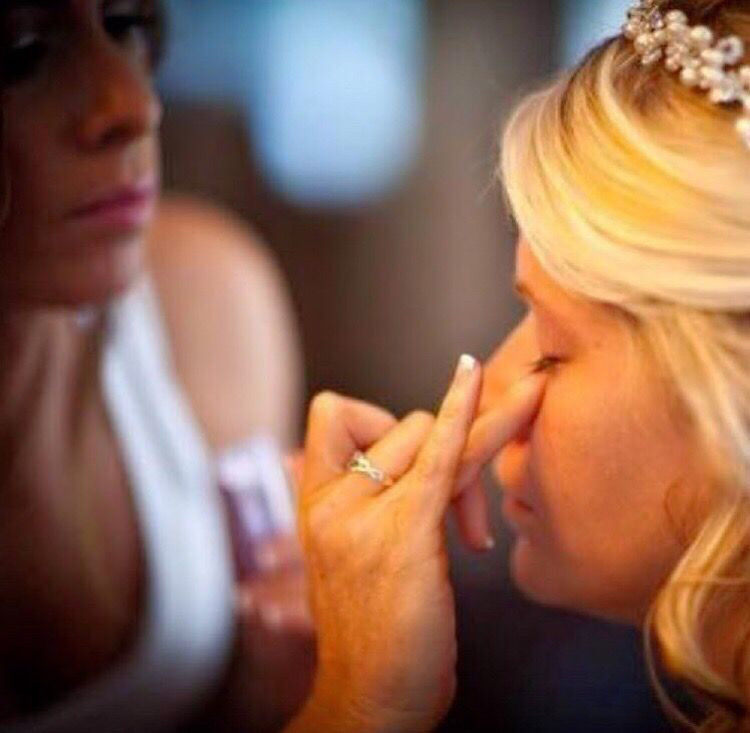 All donations are given by clients, family, friends and Posh staff. We truly appreciate any donation!